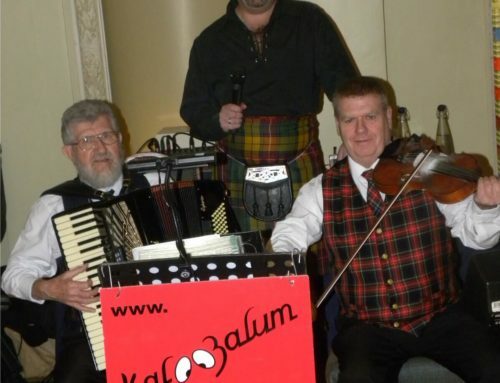 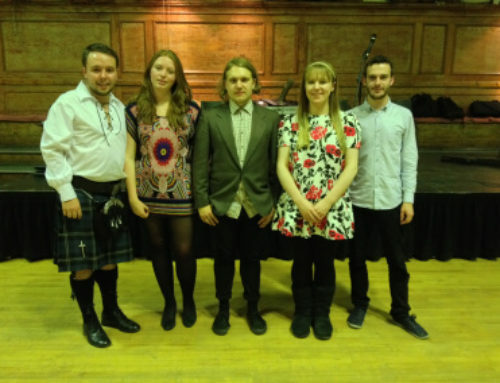 The Ceilidh Factor’s ceilidhs are fun, energetic and accessible. 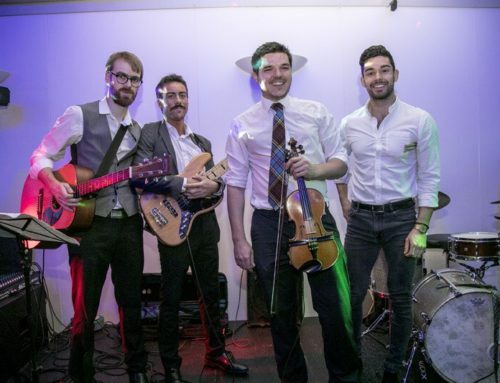 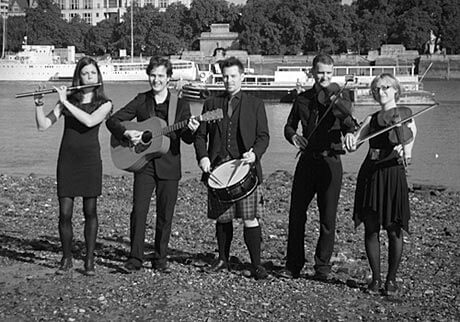 Their music is collected from around Britain and Ireland and played with a combination of fiddles, flute, guitars and drum kit. 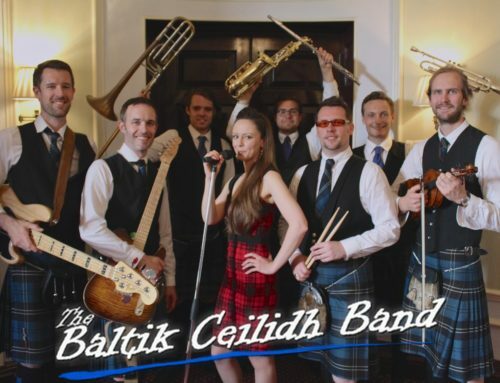 This funky rhythm section brings Ceilidh music right up to date.